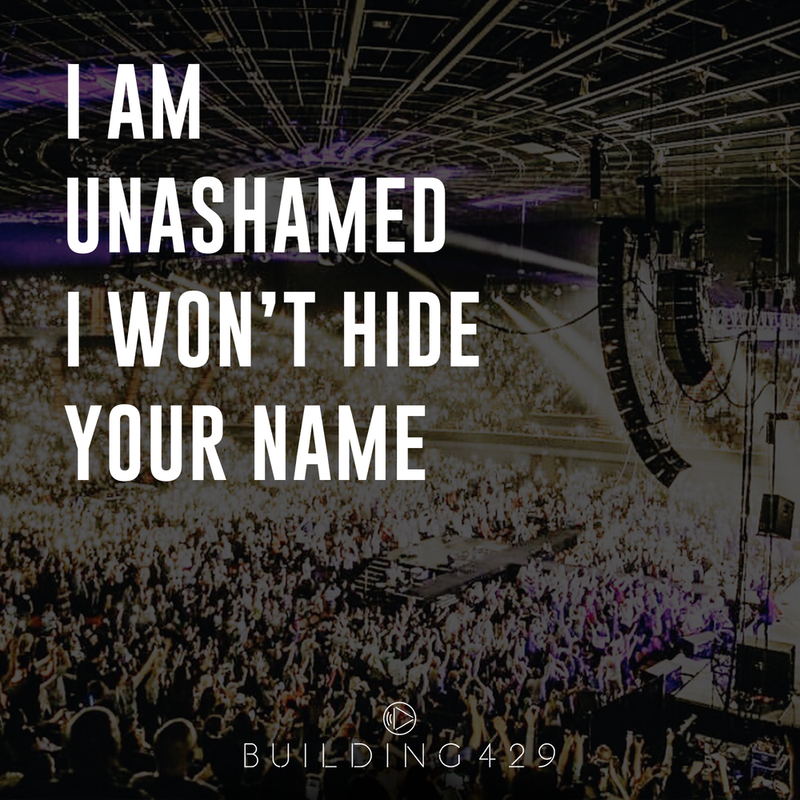 The song UNASHAMED was written as an anthem from our hearts. 1.) Sign up to receive emails of encouragement and instruction, if you haven’t already. 2.) Grab one of the lyric images below and share it on your Twitter, Instagram or Facebook, or write #IAMUNASHAMED on your hand and share the photo with #IAMUNASHAMED. 3.) 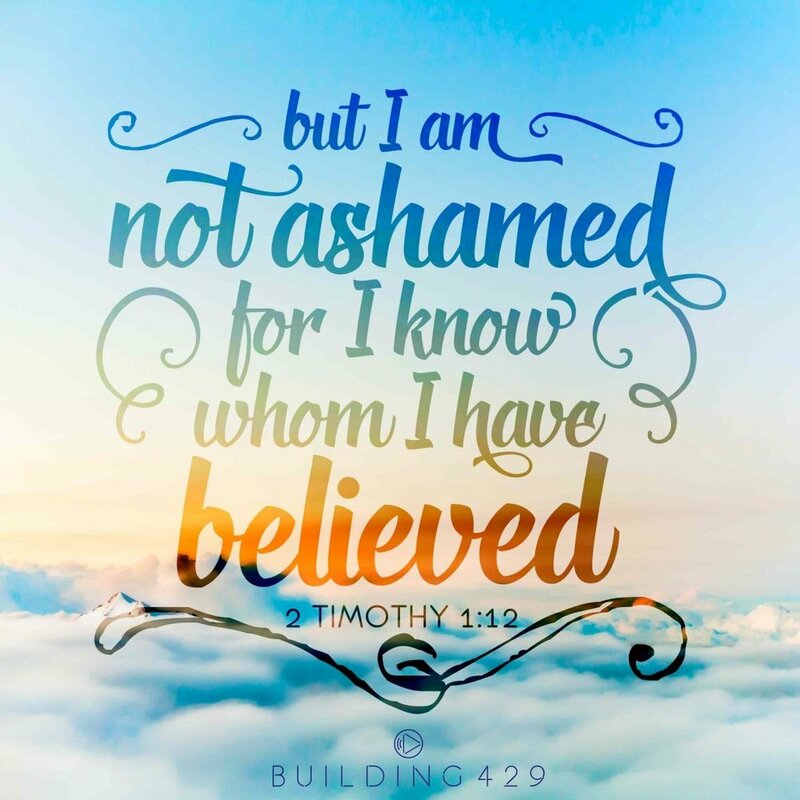 Check out the Unashamed stories below and share yours with us.